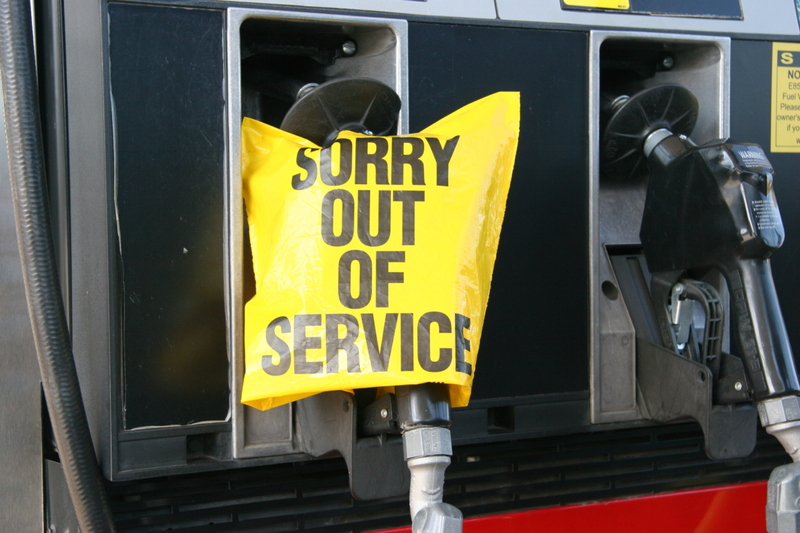 The Division of Oil and Public Safety and sent a request to you, the owner/operator, but you failed to act or you have not completed the test or equipment repair when it was required. What happens then? The Division of Oil and Public Safety will issue a Notice of Violation. Know what to do when this happens. Knowing how to deal with the regulatory community is key to getting back “In Compliance”.